Are you an artistically and technically skilled web designer and developer with experience in project management and an interest in designing and developing dynamic and engaging web sites? 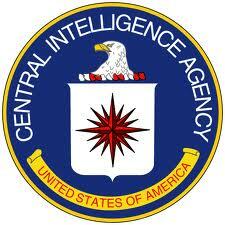 Consider a career in the CIA’s Directorate of Intelligence. This position is for a web site developer, with excellent skills in web design and development. You will be a member of a team responsible for the production of web sites and applications that will be used to present complex intelligence analysis to senior policymakers, including the President of the United States. Opportunities exist to participate in internal training as well as external workshops and conferences.